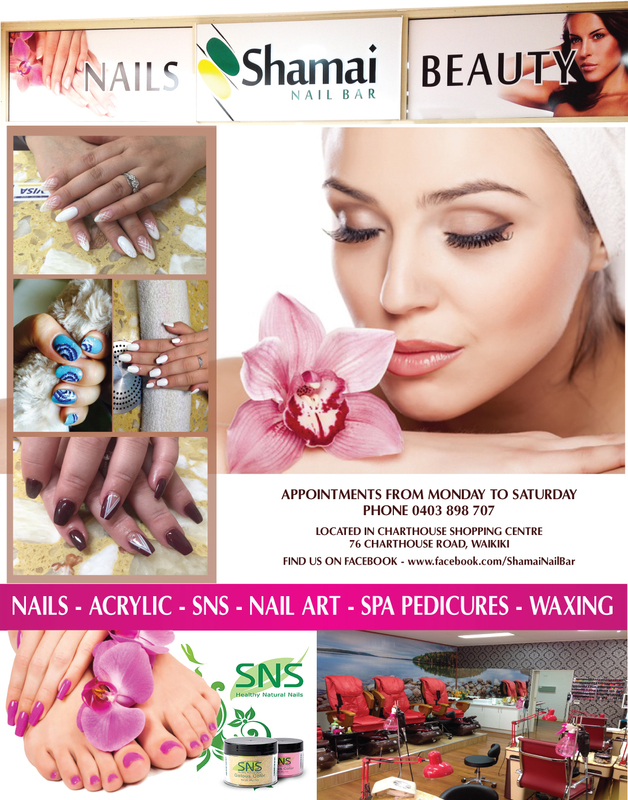 Acrylic Nails, Shellac Nails, Nail Art, SNS Nails, Spa Pedicures, Waxing, Beauty Treatments, Tinting. WAIKIKI ACRYLIC NAILS ROCKINGHAM FULL SET ACRYCLIC NAILS WAIKIKI REFILL NAILS ACRYLIC ROCKINGHAM. Jenny and her staff are professionally qualified, excellent in all nail art and always happy to try anything new. Latest products. Visit them on Facebook to see more beautiful nails and information.